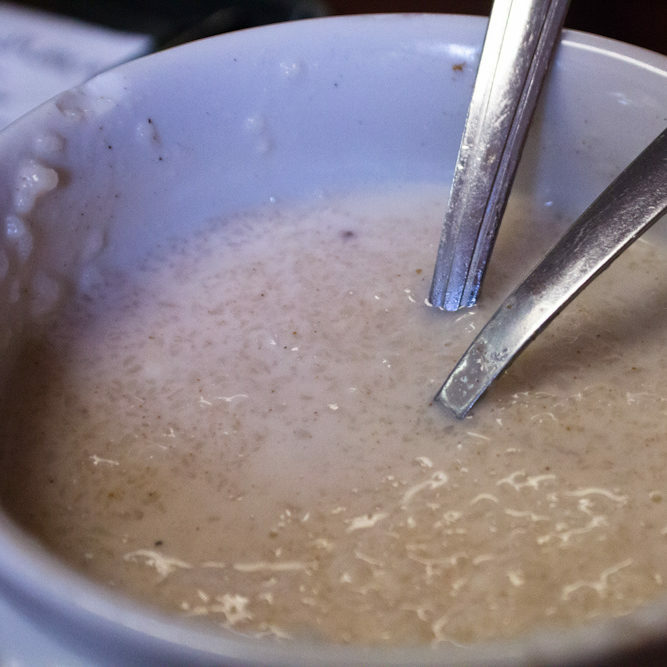 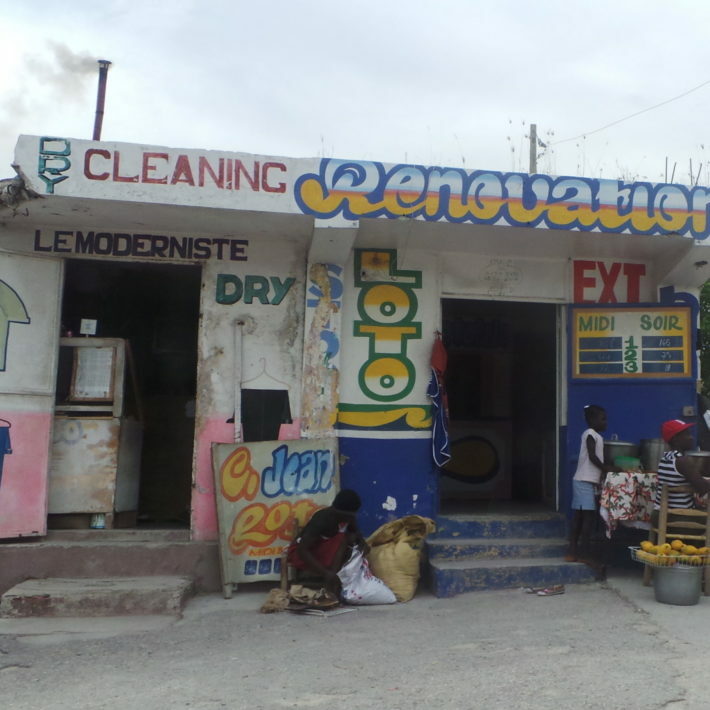 What Kinds of Foods Can I Expect to See in Haiti? 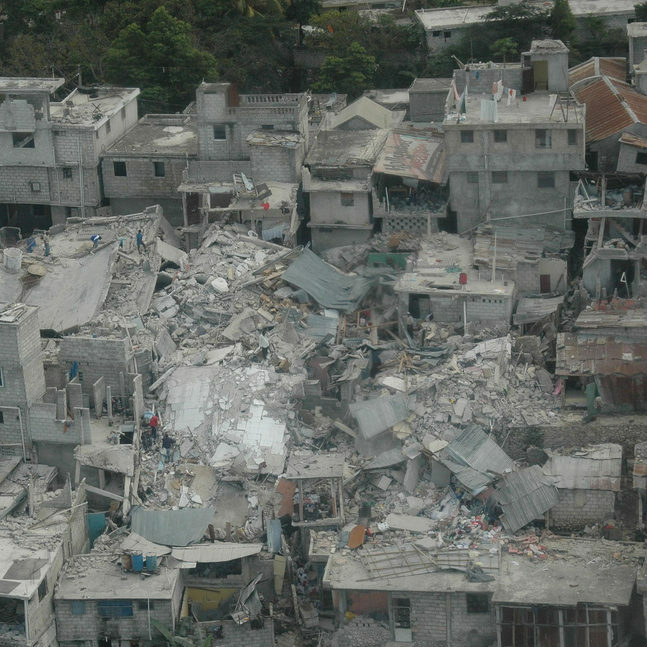 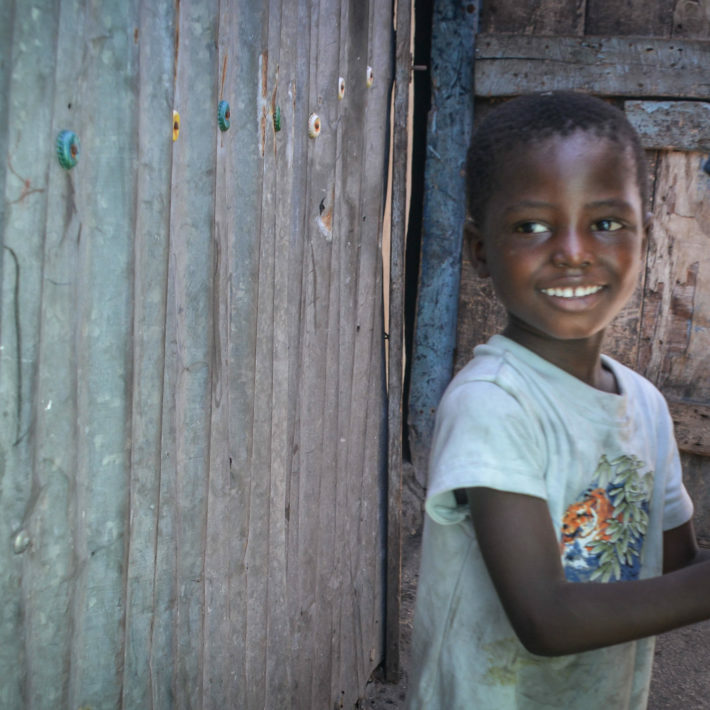 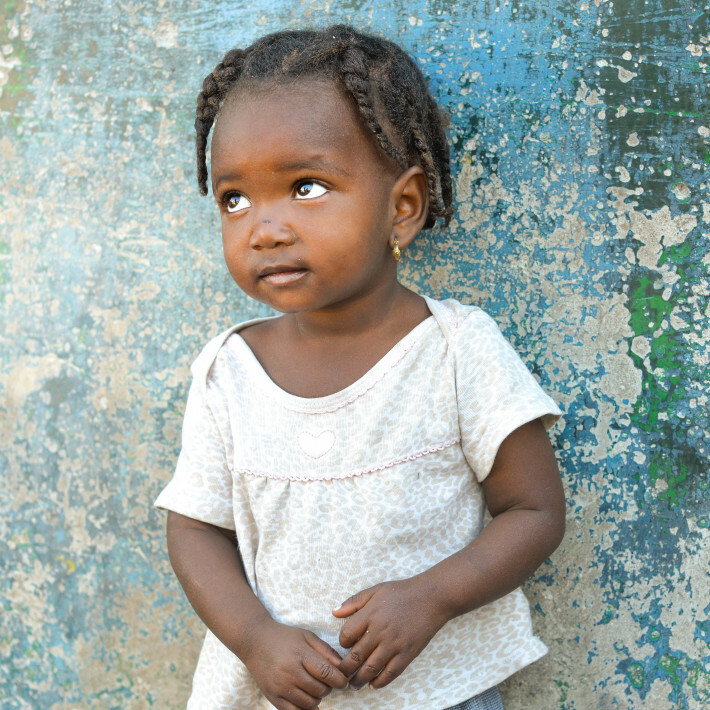 What Happens After We Receive a Referral from Haiti? 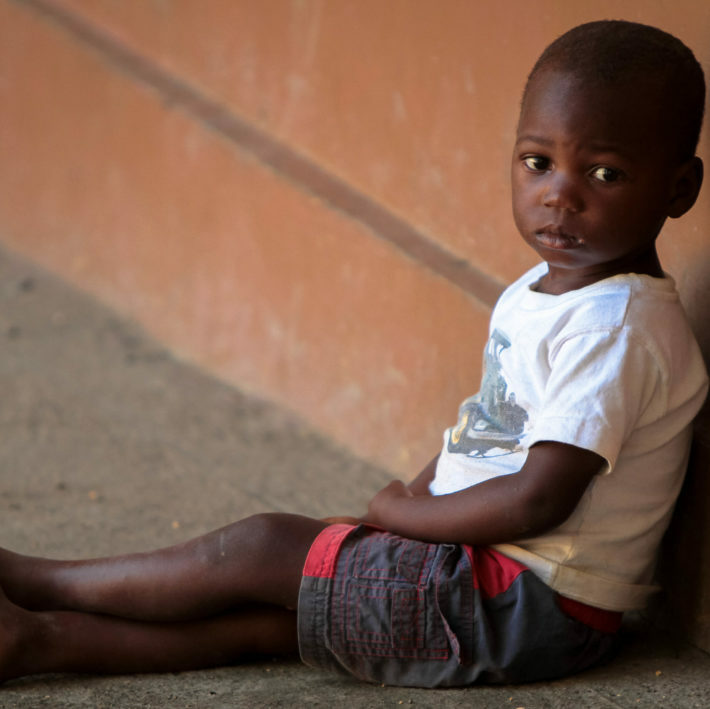 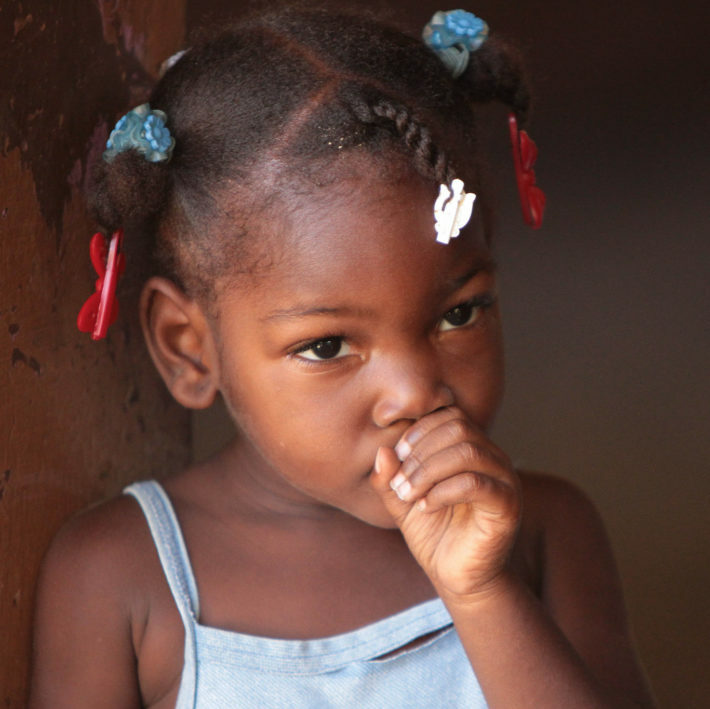 Why Should You Adopt from Haiti? 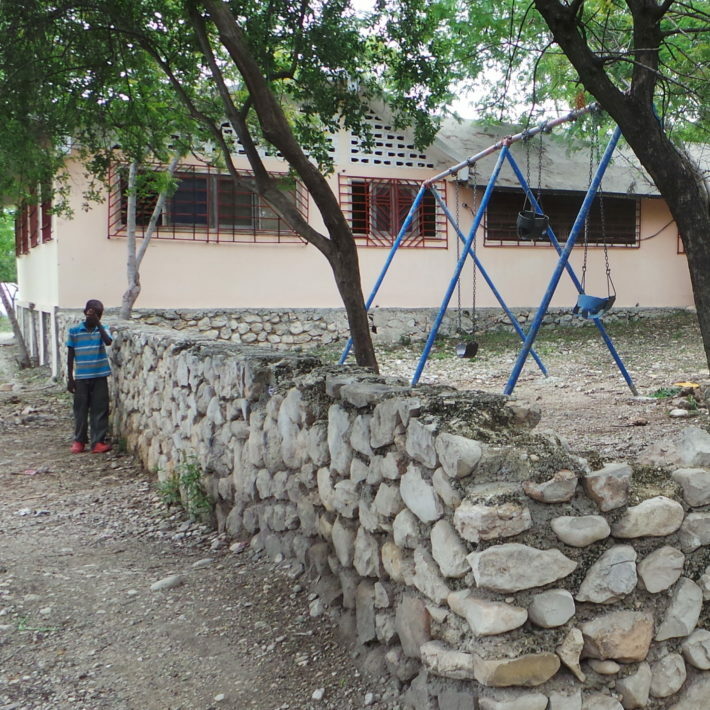 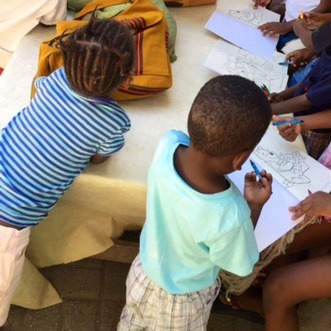 Adopting from Haiti – A 2016 Program Update! 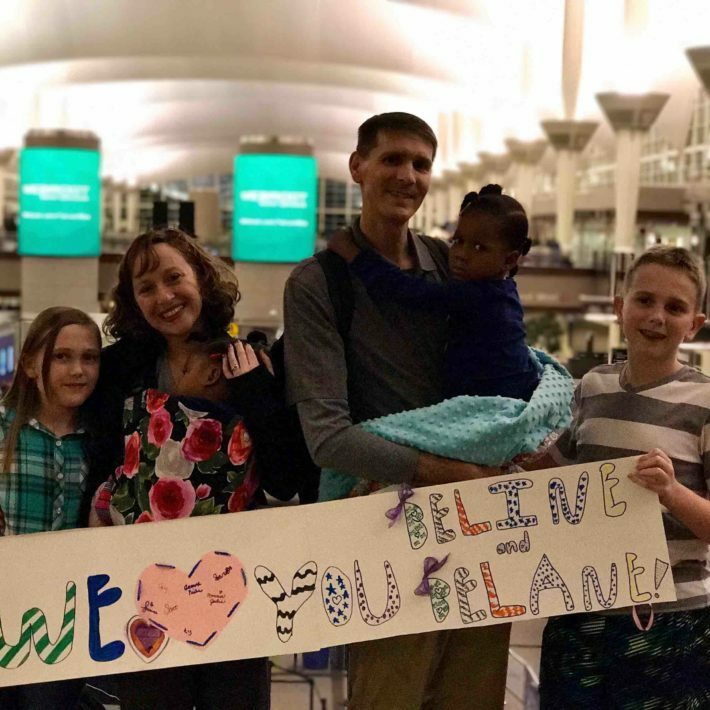 First Children Arrive Home from Haiti! 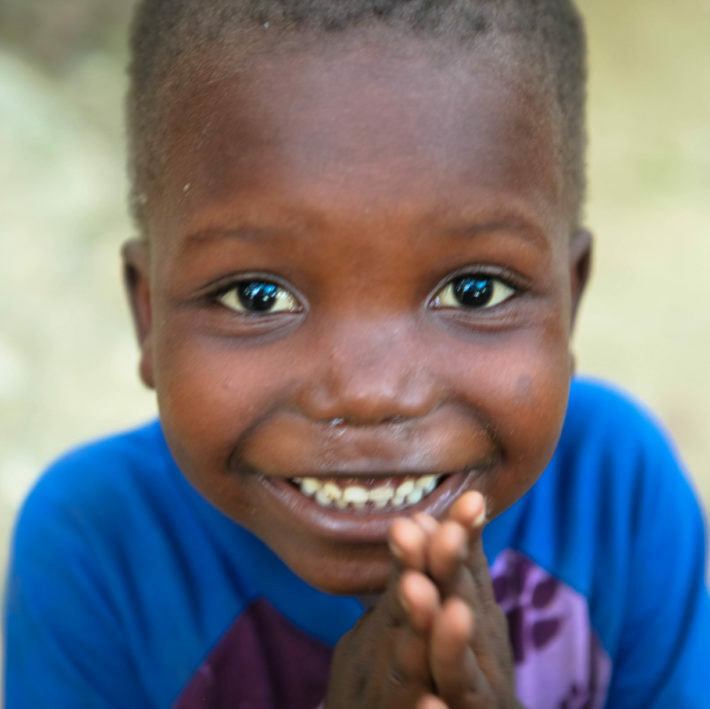 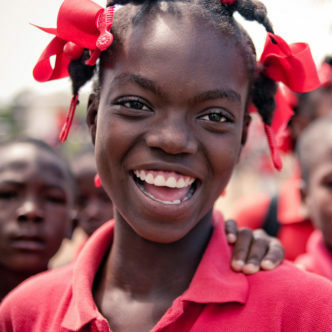 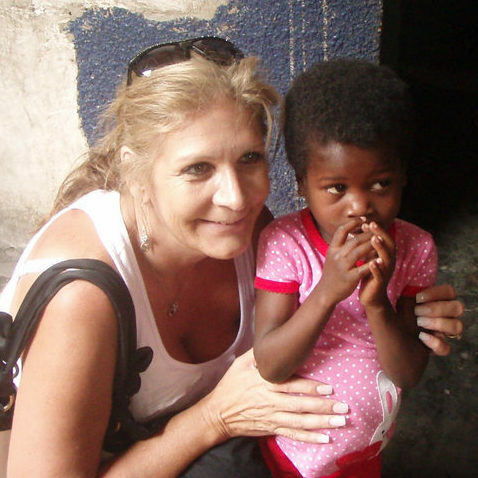 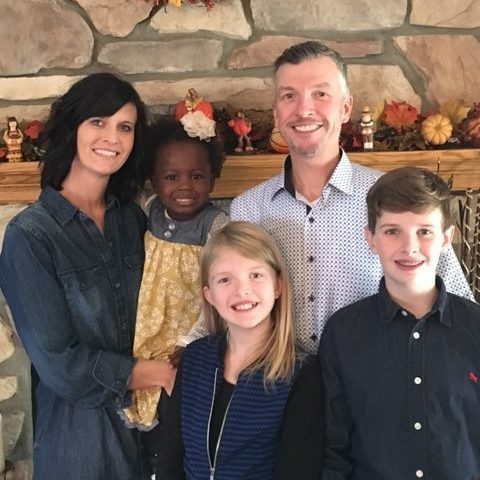 Now Accepting Families into our Haiti Adoption Program! 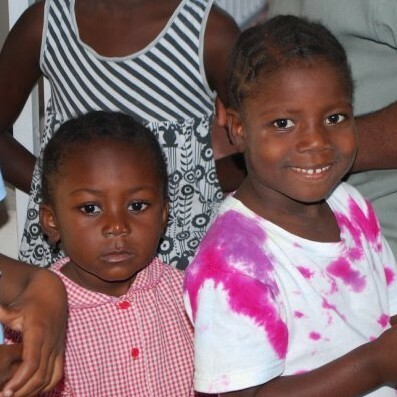 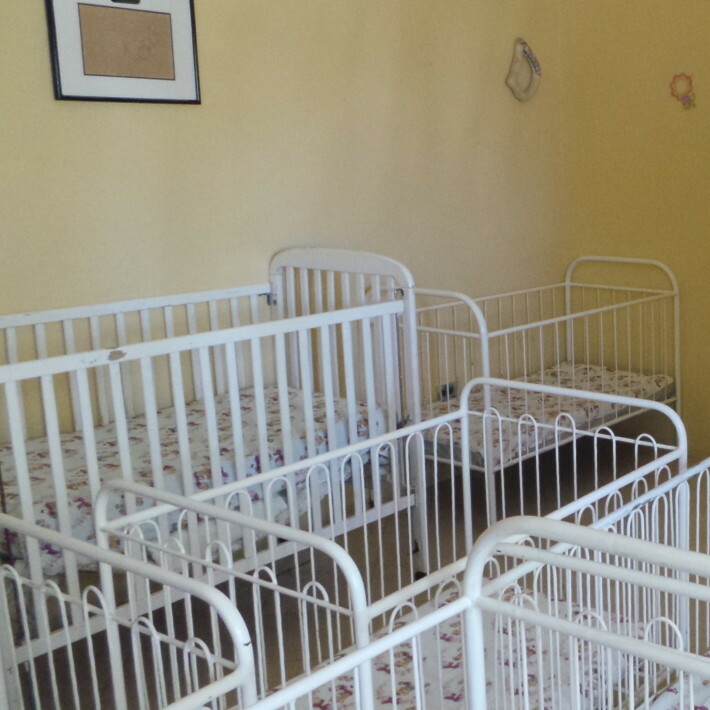 Last year was a big year for our families adopting from Haiti! 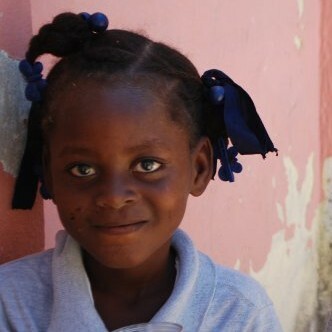 Haiti limits the number of dossiers that each agency is able to submit each month, we have limited the number of families we invite into our program, but we are excited to announce that we now have 10 spots available for interested families! 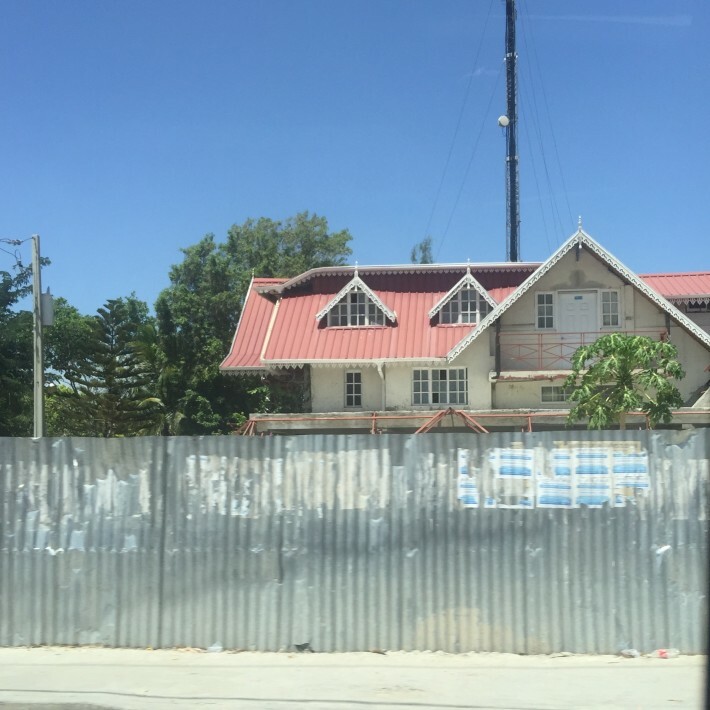 What is the Role of a Central Authority in a Hague Convention Country? 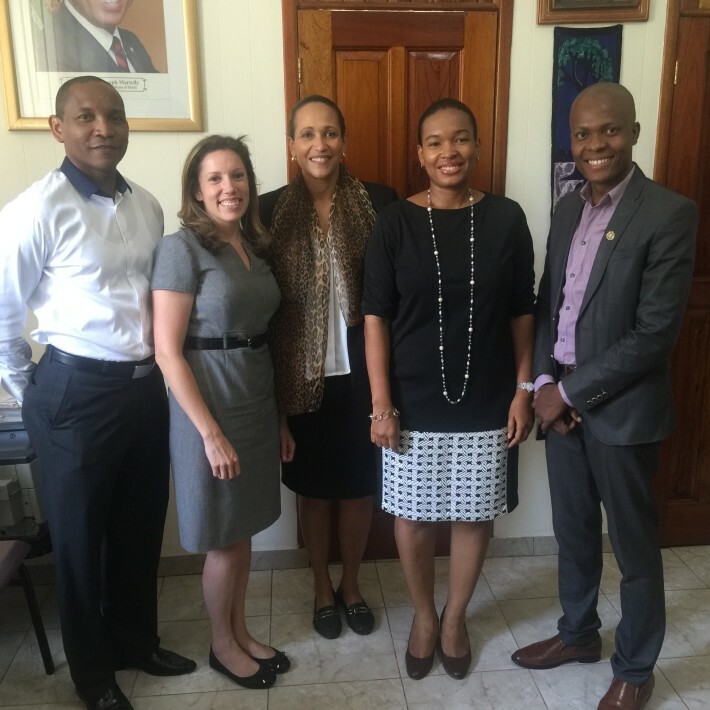 Haiti Joined the Hague Convention: What Does That Mean?